Over the past decade Prague has quickly grown from being a little-known Europe city to one of the biggest hot-spots in Europe, atop many a traveler’s must-see list. 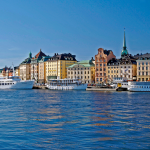 It’s easy to see why, with a rich history that was battle-strewn and full of conflicts through the 20th century and an old town area that is a Gothic and Baroque beauty. Then there’s the Czech cuisine…and the beer…and that impressive castle. All this makes the idea of figuring out what to see when you have just one day in Prague a daunting experience. But with some determination, you can see a lot of the city and get a feel for the culture even when short on time. 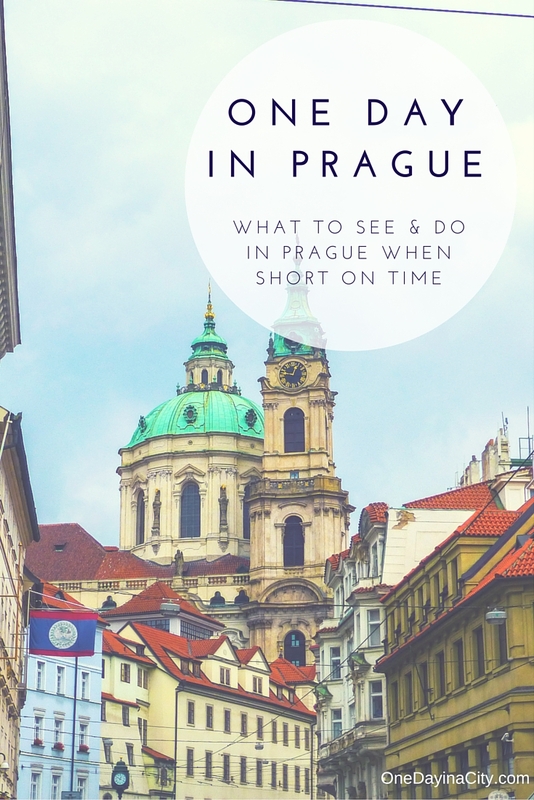 Here’s a one day in Prague itinerary to help you plan out your day. Get ready for a marvelous, memorable day in Prague. 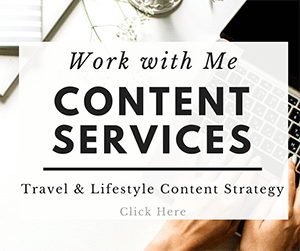 This post contains affiliate links for products I like, which means I get paid a percentage of any purchases or bookings made through those links at no extra cost to you, which helps me cover the costs of running this site so I can bring you more great travel content! Prague Castle is a UNESCO World Heritage Site that is much more than just a castle and its many buildings date back to the 10th century. If you only have one day in Prague, opt for the shorter ticket, which includes four of Prague Castle’s main sites and doesn’t include the museums. St. George’s Basilica: St. George’s Basilica is the oldest church still standing in Prague Castle and was founded by Prince Vratislav I at the beginning of the 10th century. St. George’s Basilica houses the tombs of the basilica’s builder and many monarchs and has walls featuring fading frescoes that are still beautiful to behold. St. Vitus Cathedral: This is the largest church in the Czech Republic and is Roman Catholic denomination. 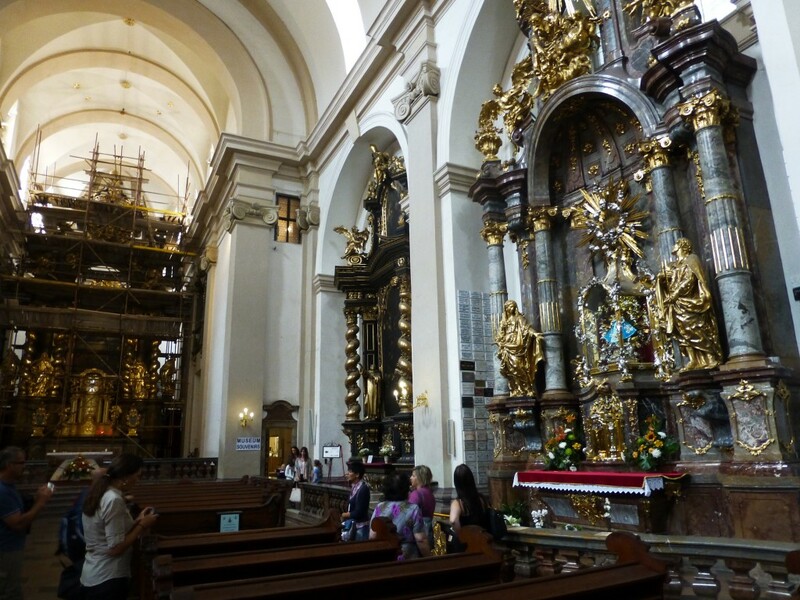 While walking through it look for the Silver Tomb of St. John of Nepomuk and the 12th century St. Wenceslas Chapel. 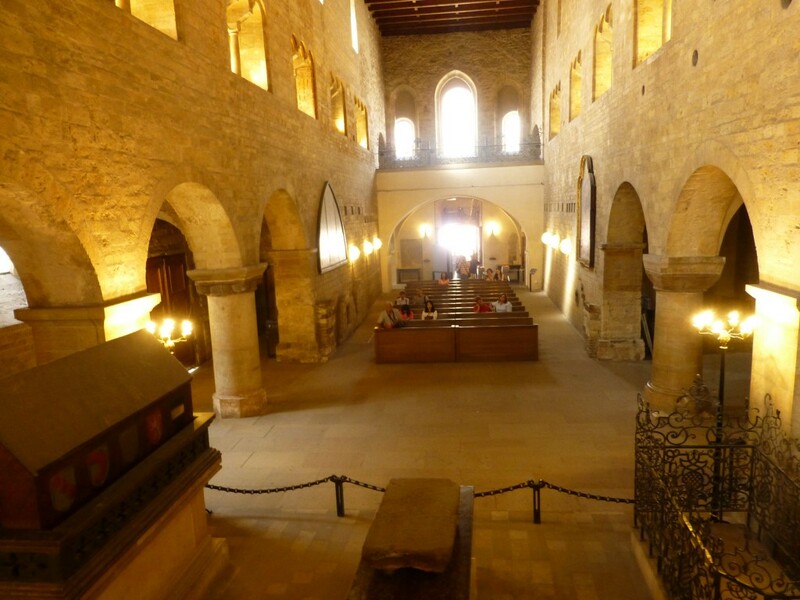 Also spend some time in the east end of St. Vitus, behind the wooden altar, where the royal tombs of the Habsburg Dynasty are located and which is the most richly Gothic part of the church’s architecture. Old Royal Palace: This stone Romanesque Palace served as the seat of rulers of Bohemia from the 12th century until the Czech independence, as well as the place of residence for kings for many of those centuries. The Riders Staircase is especially interesting to note as the wide steps are worn down from the horses who used to use this as their entrance to Vladislav Hall for jousting events. Golden Lane in Prague Castle. 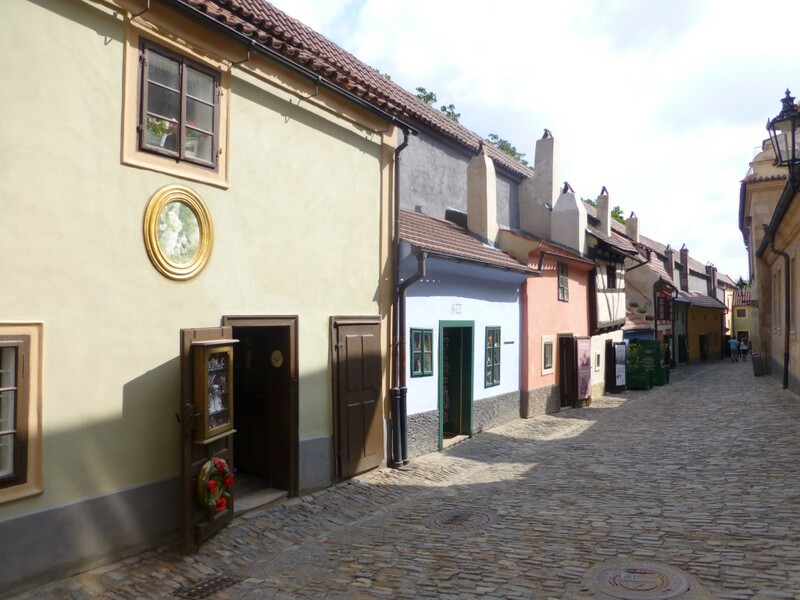 Originally part of the defensive walls of Prague Castle, Golden Lane became a home for citizens of Prague beginning in the 16h century. The first inhabitants of the rooms in the wall are believed to have been goldsmiths, and the lane was called Zlatnická ulička, meaning Goldsmith’s Lane, hence the name. Golden Lane has a quaint demeanor with colorful little houses lining the street. You can walk through the houses and get a feel for what it was like to live there centuries ago. Fans of literature, particularly the writer Frank Kafka, will enjoy visiting House #22 where Kafka lived while writing one of his novels. 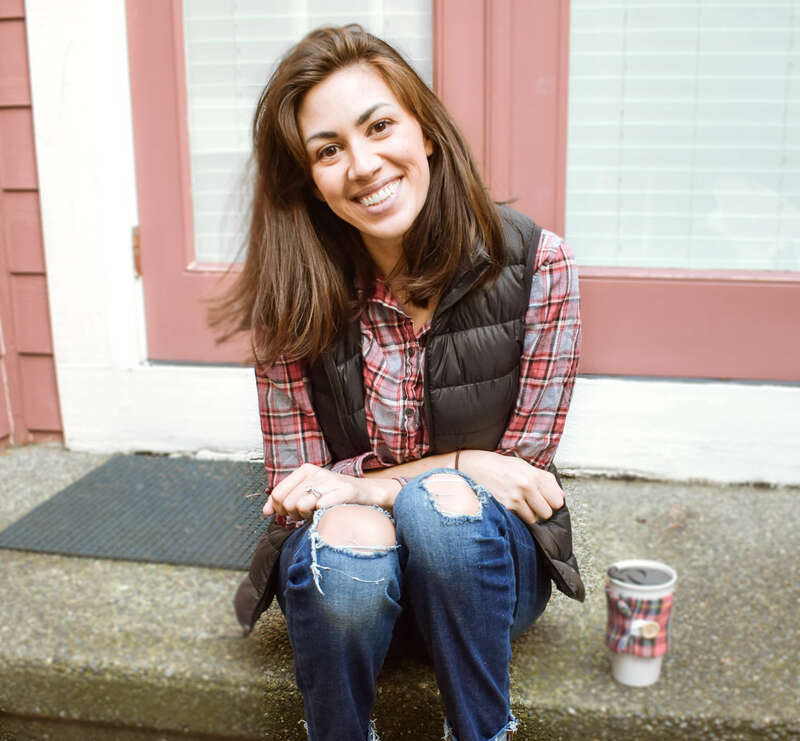 Scarf — Good for tying over your shoulders when touring churches in summer, or adding extra warmth around your face in winter. Secure Purse or Daypack — Choose one that crosses your body and which you can keep in front of you (I recommend no backpacks as they’re more susceptible to pickpocketing). 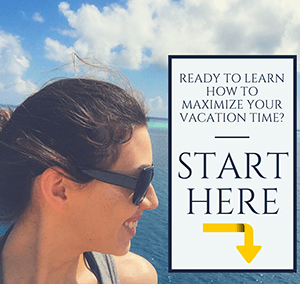 Sunscreen – If there in summer, don’t ruin your vacation with a bad sunburn! You’ll be outside a lot. St. Lawrence Cathedral seen from Petrin Tower. The Petrin Lookout Tower resembles a miniature Eiffel Tower, though one that is still high enough you can go up in for fantastic views of Prague. 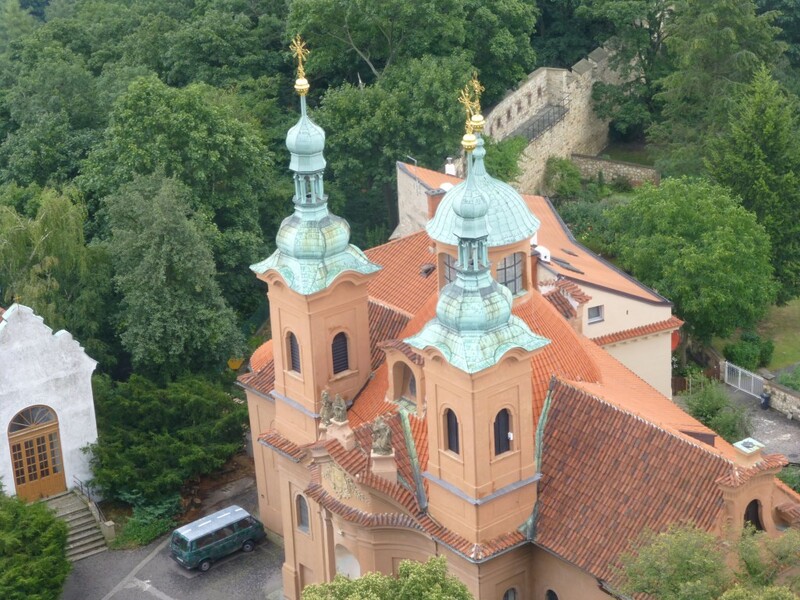 From the top of Petrin Lookout Tower, you can see an aerial view of nearby Lawrence Cathedral plus the Charles Bridge. Once back on ground, walk around Lawrence Cathedral, which is the principle church of the Czech Old Catholic Church. Located in Prague’s Our Lady of Victorious Church is the famous statue, the Infant Jesus of Prague. The statue is believed to have been created by a monk after the infant Jesus appeared to him and the Infant Jesus of Prague was carved based on the likeness of the apparition the monk saw. It is believed that after the Infant Jesus of Prague was repaired in the 1600s (after being damaged in the Thirty Years War) that the statue brought prosperity and protection to Prague and its people as well as having been said to conduct miracles. 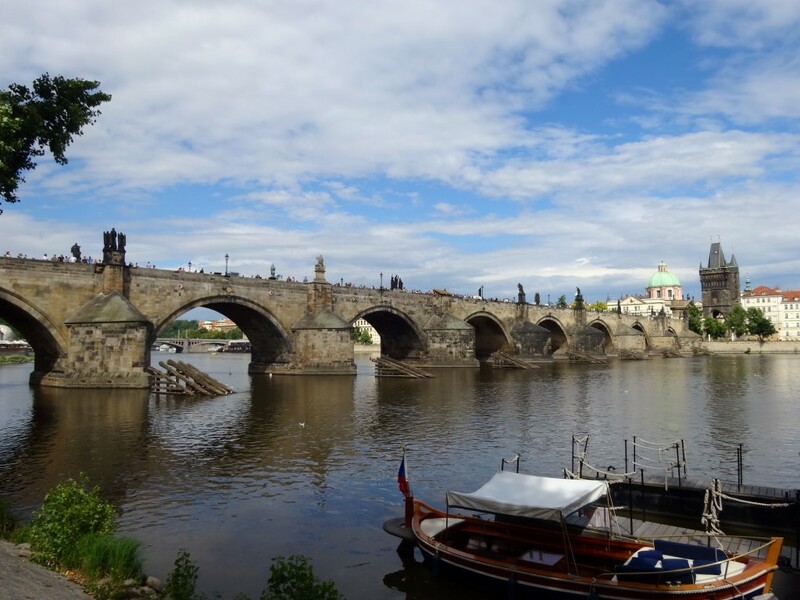 After visiting the Infant Jesus of Prague, it’s time to head across the river to the other side of Prague, which you should do via Charles Bridge, a Prague landmark in and of itself. Charles Bridge is a gorgeous pedestrian bridge that was built in the 14th century and features bronze statues and spectacular views. The Charles Bridge was built in 1357 after being commissioned by King Charles IV. Its most famous statue is one of St. John of Nepomuk. After traveling across the Charles Bridge, walk to the Jewish Quarter of Prague to visit the Old Jewish Museum. Along with artifacts detailing the history of Jews in Prague, you’ll visit the Pinkas Synagogue, which is a somber building to walk through that houses the names of all the Bohemian and Moravian Jews in the Czech Republic who died during the Holocaust. 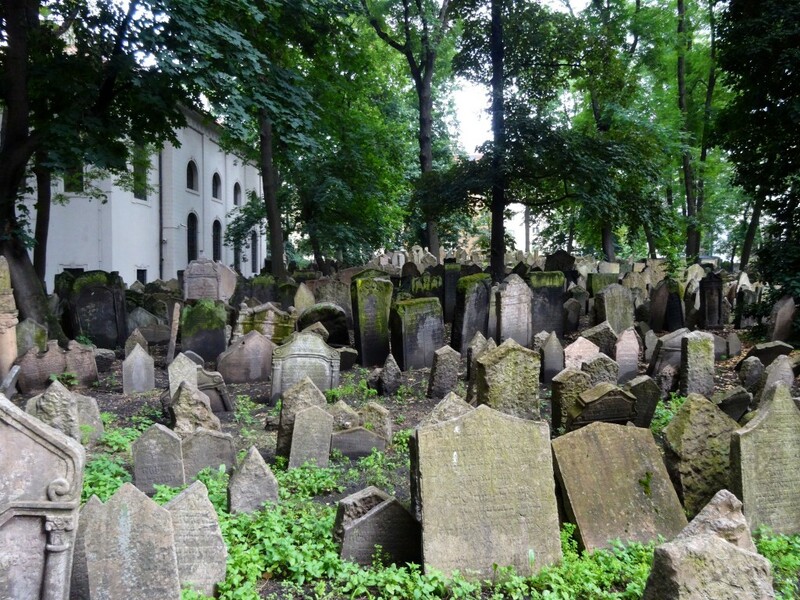 Another interesting aspect of the Jewish Quarter is the Old Cemetery, which is a massive graveyard of teetering, toppled over, and stacked grave stones – many of which are unmarked. The graveyard gets its chaotic appearance from the upward expansion of the graveyard. Since expanding outward was not an option, new layers of earth were added on top of the existing graveyard multiple times and over the years the older gravestones have pushed up to the new layers. The result is a mystifying display of tombstones pointing in every direction, many right next to each other or on top of each other. 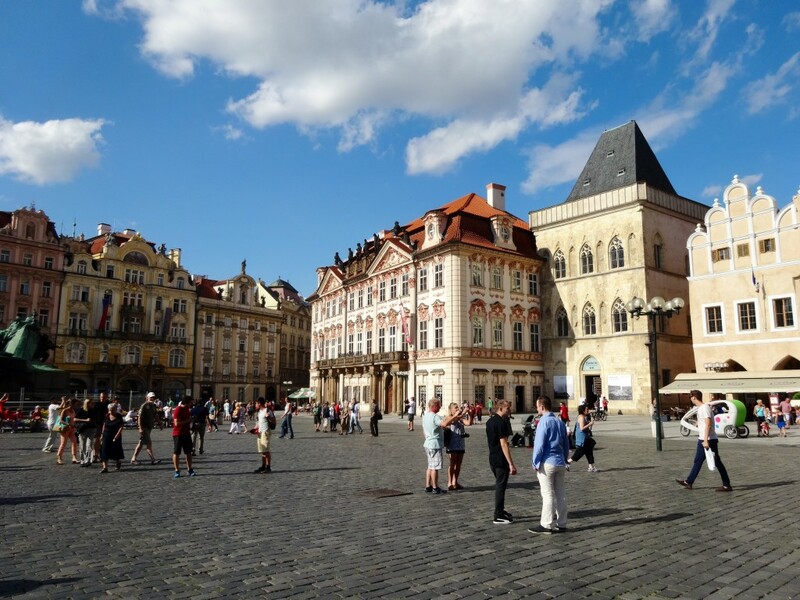 Old Town is a square that has some of Prague’s most iconic sites. You can’t miss the impressive astronomical clock on the side of Old Town City Hall during your one day in Prague. 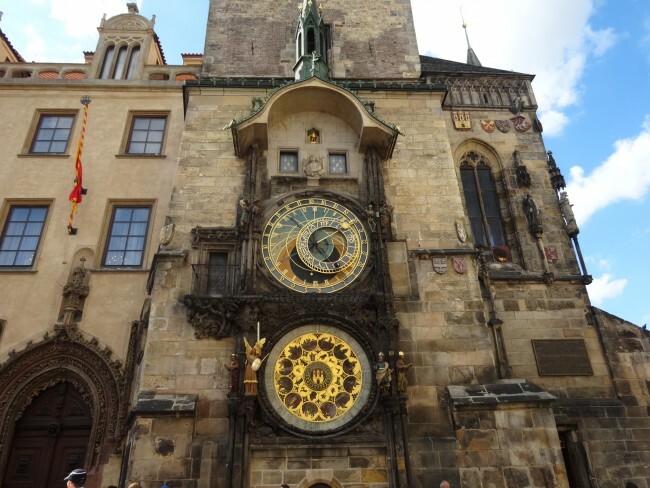 The clock is the oldest of its kind in Europe, having been built in 1410. Each hour on the hour, the clock marks the time with a figurine procession. Old Town City Hall also has a tower you can ascend for a view of the square. Old Town is a great place to grab a drink or bite to eat. Or, for an excellent dinner in Prague, head to Bellevue, an elegant restaurant with excellent Czech entrees and wine pairings; Kampa Park, which is situated right on the river and has great seafood and steak options; or Coda for rooftop views of the city and hearty pasta and meat entrees (this is also a great spot to stop for lunch while the sun is still shining). At night, lie your head on the pillows in the luxurious palace-type accommodations of Le Palais. For prices and pictures of Le Palais, click here. 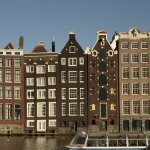 Music lovers will enjoy the music-inspired Aria Hotel, which has rooms named after – and inspired by – composers and rockers. For prices and pictures of Aria Hotel, click here. 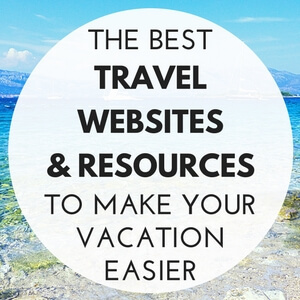 To browse more accommodation options in Prague, click here to see listings on Booking.com, my favorite hotel booking site! I just love Prague…one of favorite cities in the world! I was there in the winter…I need to go back to see it in the spring or summer. You should! 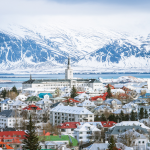 Although, I wouldn’t mind visiting in winter either. 🙂 Love Prague! Winter was pretty darn beautiful! 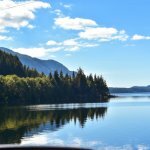 Spring or summer would however be a whole new experience. Excellent idea for a post! Thanks for the tips! Thanks a lot. We came to the city today , only have a day. 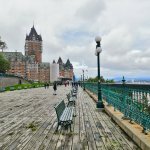 Your post is a big help and i aggree its a beautiful city. Thanks for sharing a Prague one day list. It makes me want to go back to the past.